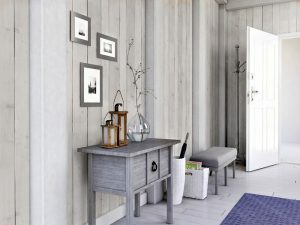 White Wash Pine PVC wall cladding. December 19, 2016 by Enviroclad Team·Comments Off on White Wash Pine PVC wall cladding. 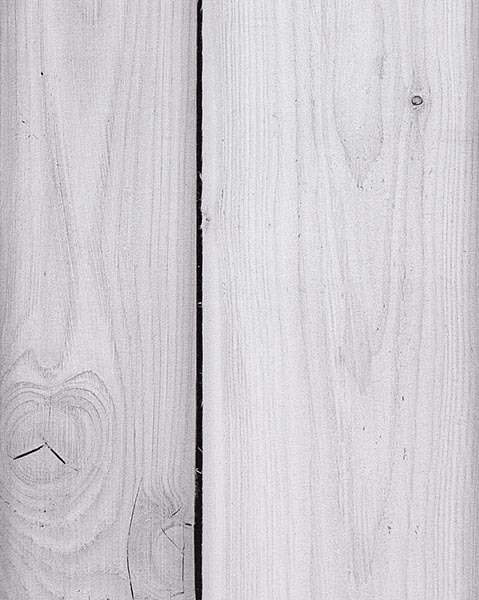 White Wash Pine decorative cladding. Previous Previous post: Bathroom PVC Wall Panels. Next Next post: NEW ARRIVALS !